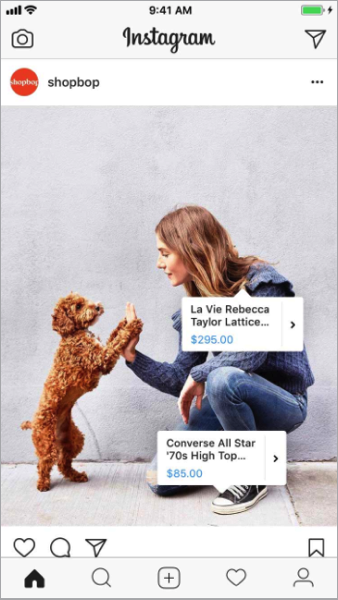 Shopping on Instagram was a feature launched last year for users in the United States, and today it has finally expanded to Canada, alongside France, Germany, Spain, Italy, Brazil, Australia and the UK. The feature allows businesses to leverage their posts on Instagram and convert them into sales, instead of just likes. In order for businesses to activate their Shop tab, they just need to create nine shopping posts on their Instagram business profile. 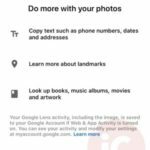 Businesses will be able to tag multiple products to showcase to users, use Stories and also share images in single image or carousel format. In a nutshell, buying something you see on Instagram is now much easier. “People come to Instagram every day to discover and shop products from businesses they love. We want that to be a seamless experience. Whether it’s a local artisan, florist or clothing store, now shopping your favourite Canadian businesses has never been easier on Instagram,” said Susan Rose, Director of Product Marketing, Instagram, in an issued statement to iPhone in Canada. The expansion to Canada means it’s another way for Instagram to keep users glued to the social network, while also act as a portal for businesses to leverage their goods.